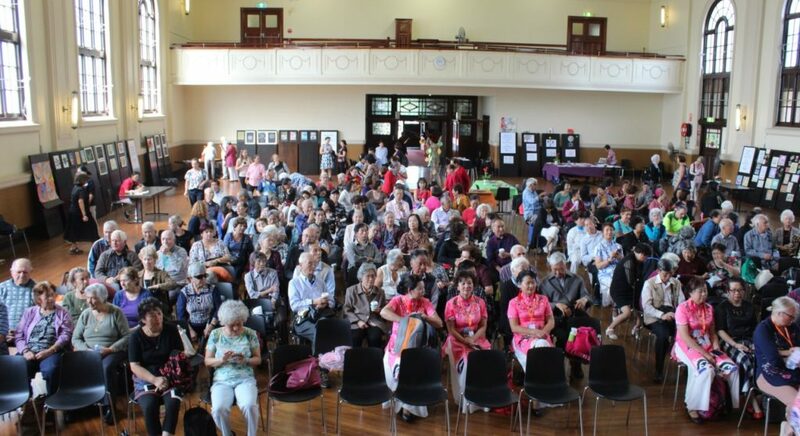 More than 200 people, including representatives from Inner West council and the Federal Government, Multicultural Care clients and people from local community groups, came together on Tuesday 19 March for a very special Harmony Week celebration hosted by Multicultural Care. 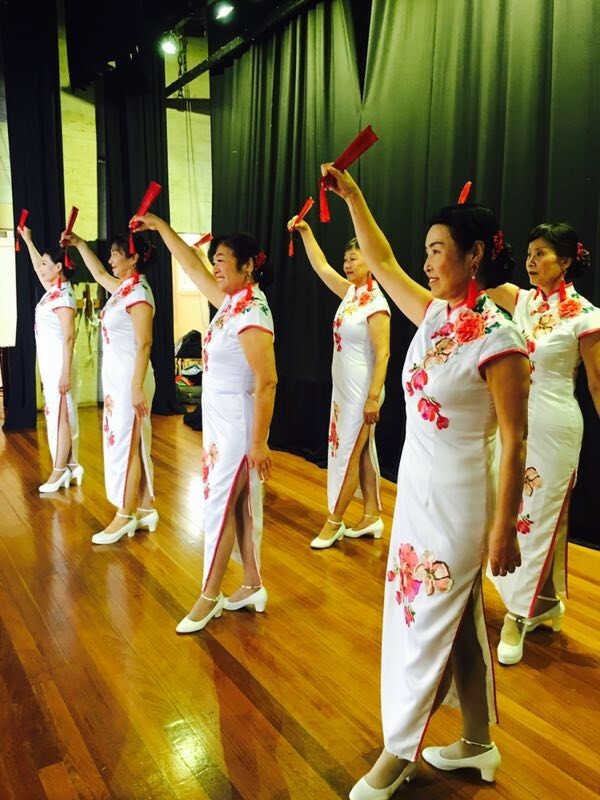 Now in its 20th year, Harmony Week (previously Harmony Day) celebrates Australia’s cultural diversity. With clients from more than 40 backgrounds and bilingual staff who speak 30 different languages, the celebration is an important event each year for Multicultural Care. 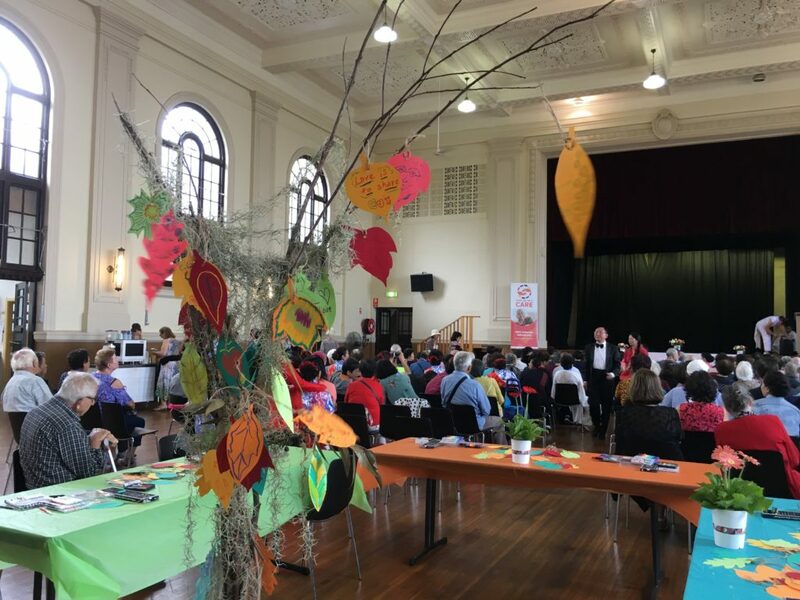 Held at Marrickville Town Hall, this year’s event was centred around an art exhibition featuring works created by participants in Multicultural Care’s Art Therapy programs, funded through a Strong and Resilient Communities grant. 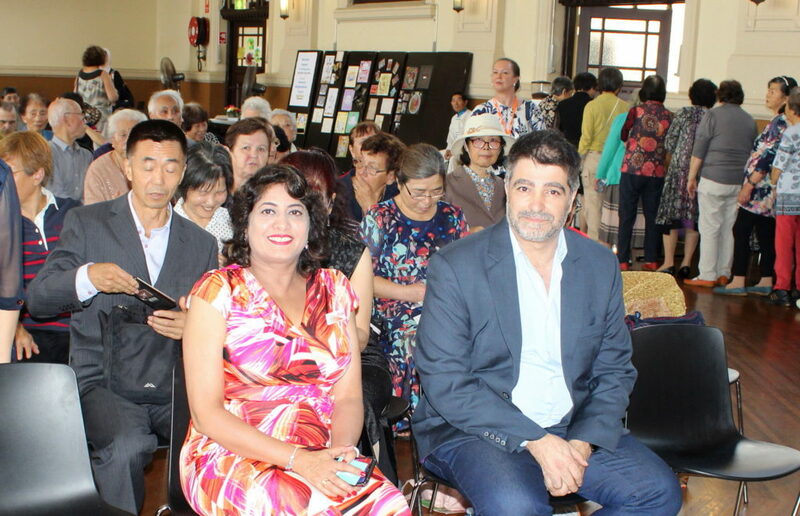 Rosy Walia, CEO of Multicultural Care, officially opened the event by welcoming attendees and special guests, including Victor Macri, Deputy Mayor of Inner West Council, Ariane Psomotragos (on behalf of Tony Burke MP) and Amanda Allen from the Communities Grant Hub. 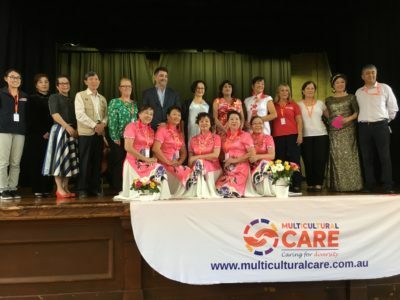 Rosy spoke about the importance of recognising Australia’s diverse cultures and respecting multiculturalism, and Multicultural Care’s role in caring for people from many different cultural backgrounds. 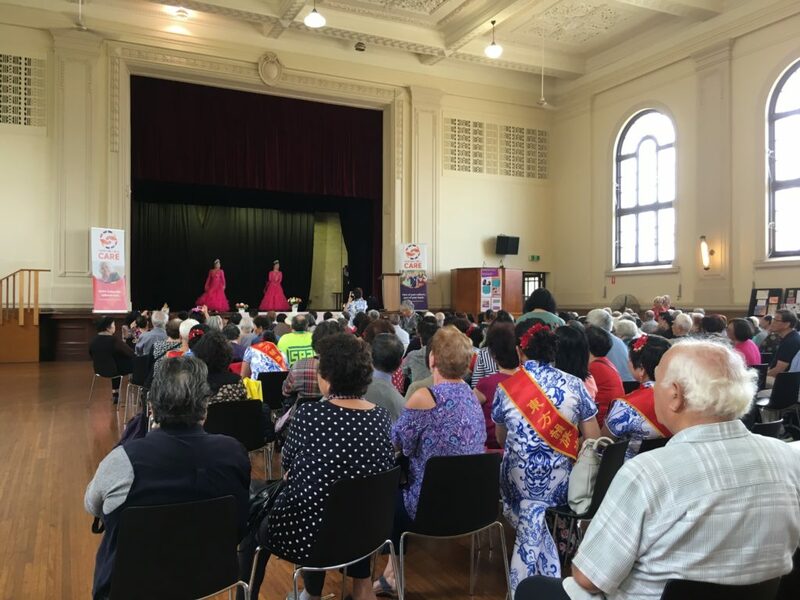 Councillor Macri was delighted to be part of the celebrations and took time to share some of his experiences of living and growing up in Marrickville’s multicultural community. 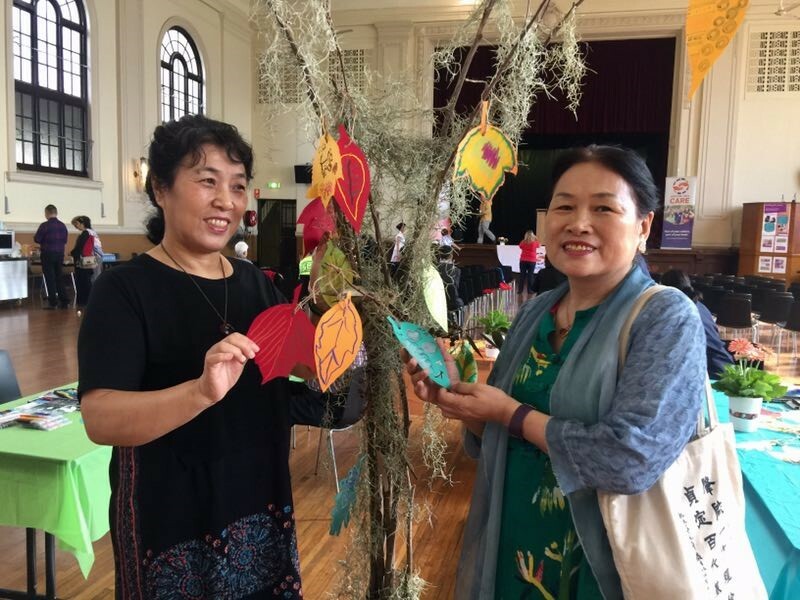 Art Therapists, Kerryn Coombs-Valeontis and Christine Yates, who run Multicultural Care’s Rockdale and Bankstown Chinese art therapy programs also spoke, explaining what art therapy is and the benefits for participants. 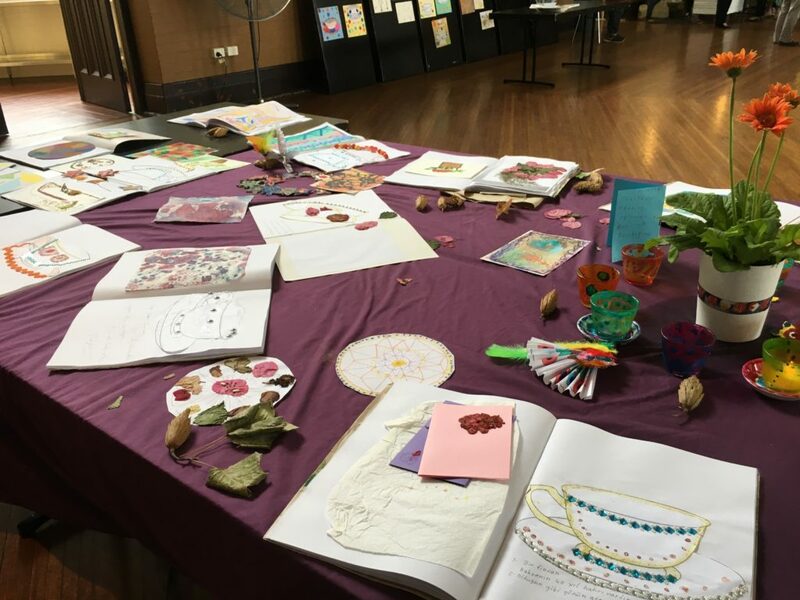 Guests also heard from two participants in the art therapy groups, Glor from the Rockdale Group and May from the Bankstown Chinese Group, who both spoke about their positives experiences at the art therapy sessions. “I joined the art therapy group in Rockdale from May to June last year. It was a very good experience,” Glor said. “It is a very well organised course. Everything is provided. You don’t have to bring anything – you just bring yourself. Our teacher is always supportive. In this supportive environment we enjoy ourselves, doing things we haven’t done before or things some of us have seen our grandchildren doing. It’s a good experience for us,” she said. 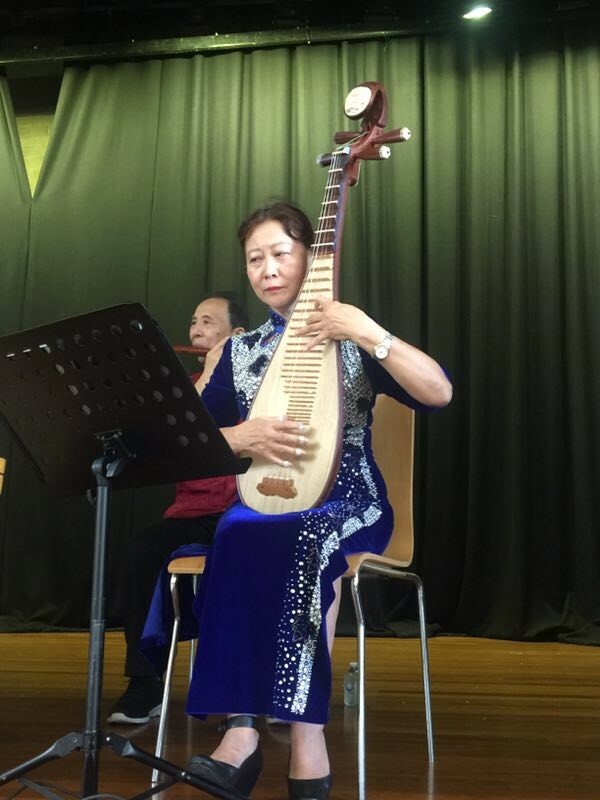 After the speeches, guests were invited to enjoy light refreshments, musical and dance performances by local multicultural groups and view the artworks. Guided by the Art Therapists, people also had the opportunity to create a leaf artwork for a Harmony Tree created on the day. 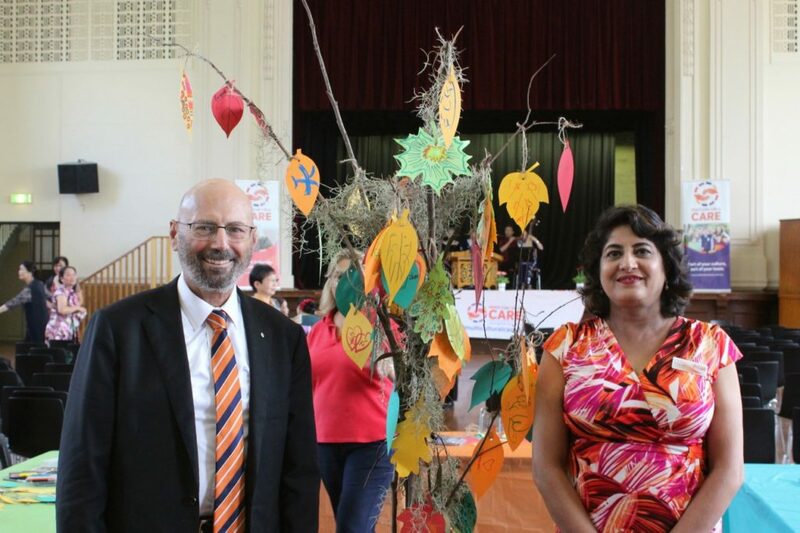 Senator Arthur Sinodinos, who joined the celebration later in the day added a small piece to the Harmony tree and celebrated the culturally and linguistically diverse backgrounds of the artists on display. Here is the link to his facebook post. 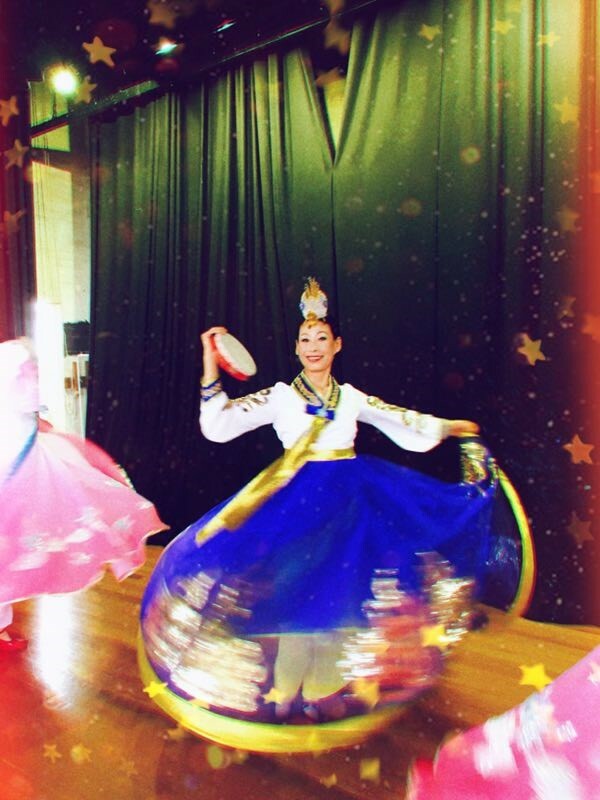 Multicultural Care would like to thank Inner West Council, Newtown Neighbourhood Centre, Marrickville Health Centre, CASS Centre Limited, Rockdale Community Service Inc for their partnership in the running of our Art Therapy programs.